February The 14 is coming, and it will bring the day of love with it. Most of the lovers are already planning for the day. What gift to give, where to meet, what to do to make the day more romantic than any other day? 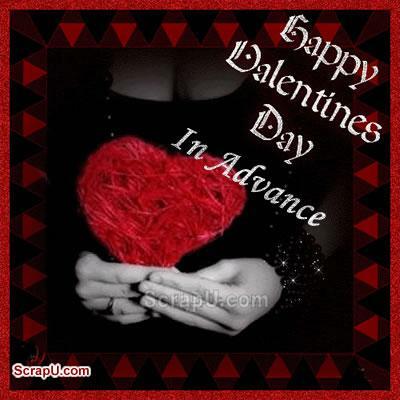 Don't miss the opportunity wish your lover in advance "Happy Valentine's Day". I chose to love you in silence, for in silence I found no rejection. I chose to love you in my dreams, for in my dreams you were only mine. Don't say I love you if you don't mean it.